One of our most popular clothing lines is now back in stock. The Schott Pea Coat is, we believe, the finest quality example of this classic style, and we are pleased to announce its rearrival for Autumn / Winter 2011. A true design original, this heavyweight jacket is one of the many reasons to welcome the arrival of colder weather. 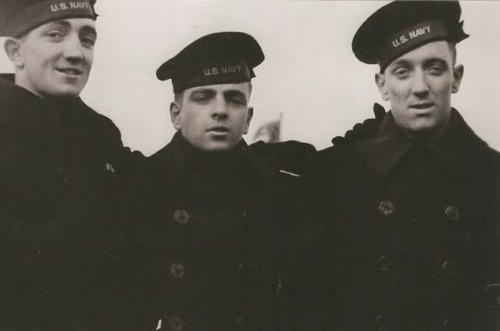 Originating, as many menswear staples do, from the needs of military service, the Pea Coat was standard issue for British and American navies before being de-mobbed into civilian service. The heavyweight 32 oz Melton Wool is the original windcheater, being thick, warm and durable; the wool is mixed with 25% nylon and other threads which are interlocked and pressed together before being cut, to ensure maximum protection against the elements, whether you are battling your way against the high seas or up the high street. 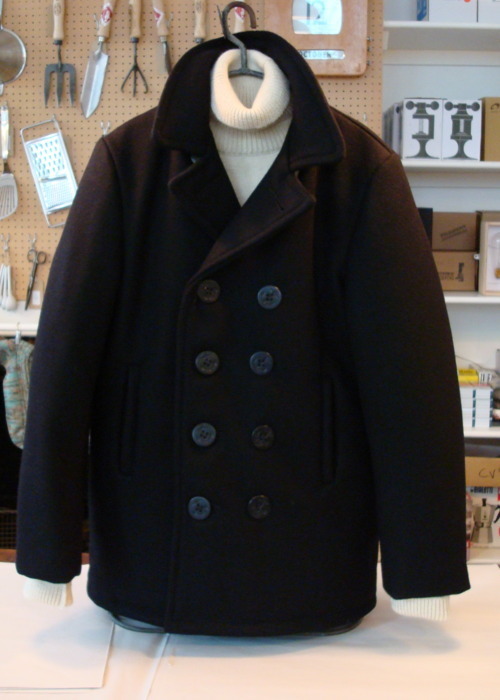 The classic Pea Coat derives from the Royal Navy Reefer Jacket, originally intended for ‘reefers’ ( Midshipmen ) on board sailing ships, whose job was to climb the rigging and unfurl, or 'reef’, the ship’s sails. 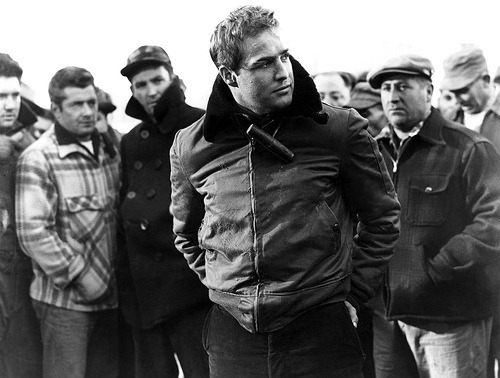 The jacket was short, to allow ease of movement through the rigging, while the double-breasted front, which displaced the buttons to each side, helped to reduce the chance of them getting caught on ropes as the wearer maneuvered the sails. 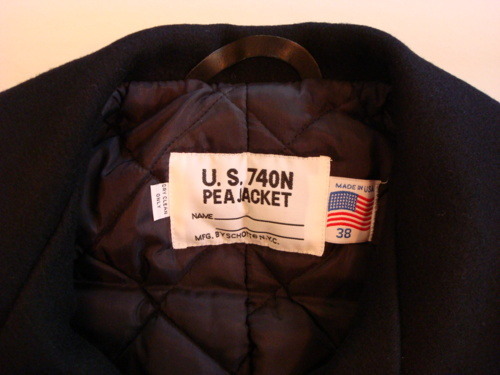 The classic Pea Coat has ten buttons; four pairs in the double breasted style, plus two at the collar. This allows the coat to be buttoned fully to the neck which, with the wide, heavy collar, ensures complete wind and weather resistance. 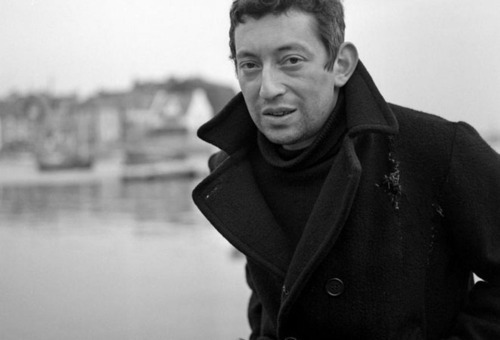 So why 'Pea Coat’? As ever with these stories, there are different explanations as to how this name was arrived at. 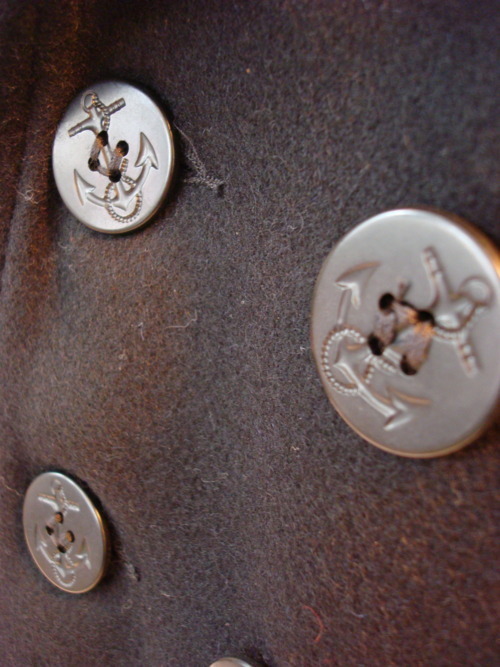 The classic version is that these are 'P’ coats, as worn by the ship’s Pilot, although an older story has the name coming from the Dutch Pijjeker, where Pij is the coarse, heavy wool from which the jacket was made; this material itself became known as Pilot Cloth or P Cloth, hence the P Coat. 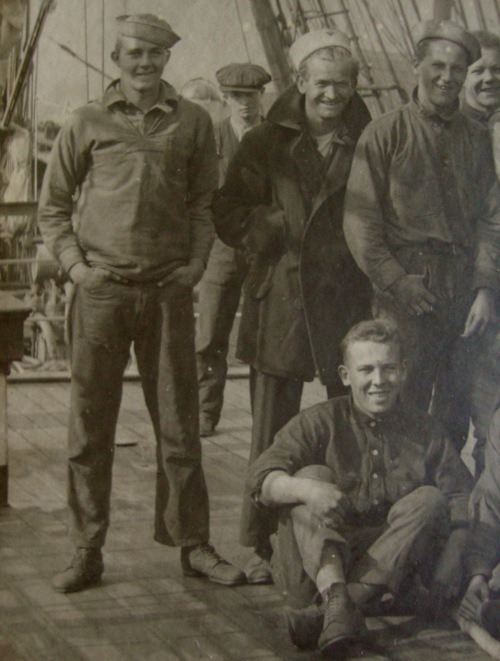 The longer, thigh length version is known as the Bridge Coat. This year we are also offering this style in children’s sizes. 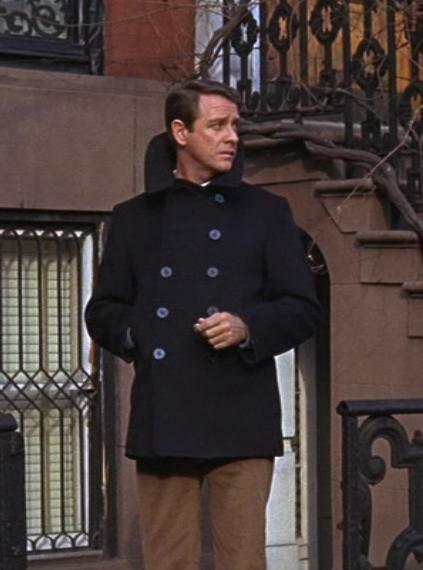 As all well-dressed ladies know, the men’s cuts are often superior to the female and the Pea Coat is no exception. The female version has a shaped waist which offers a more feminine profile, but which also lacks the silhouette of the original style, so losing that classic look. The children’s Schott jackets offer the classic Pea Coat style even in smaller sizes. Heavy but wearable, durable, and classic - the Pea Coat is perfect Winter wear and a wardrobe essential. 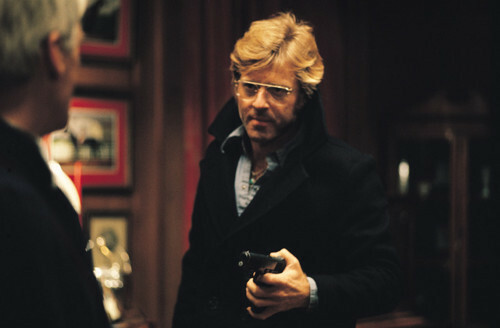 Robert Redford in a Pea Coat. You can’t get much cooler than this.